What is the first thing that comes to mind when you think of a company investing in education? School buildings with a company logo? Smiling children on the cover of glossy brochures? What if things could be different? What if there was a way to leverage business investments to contribute to the systemic change needed to achieve our Sustainable Development Goal (SDG) on education? Let us take you to Aboisso, Côte d’Ivoire, where a group of 11-year-old girls in blue and white checkered dresses jump to their feet, hands raised as high as possible, shouting answers to their teacher. They are in a newly built open air “bridge” school that is allowing out-of-school children aged 6-12 to catch up to their age-appropriate grade – a common challenge for rural children, who often end up helping their parents on farms or moving with their families in search of work. On the surface, the children at this school might look as if they are benefiting from a typical, once-off corporate-sponsored activity, but dig a little deeper and you’ll find that this is very far from business as usual. This is one of several innovative projects co-financed by cocoa companies under the “Transforming Education in Cocoa Communities (TRECC)” program in Côte d’Ivoire led by the Jacobs Foundation in partnership with multiple stakeholders, including the World Cocoa Foundation (WCF). The program aims to reach children and parents with early childhood development and primary school programs as well as technical and vocational skills training for youth. One of the program’s goals is to work with cocoa and chocolate companies in Côte d’Ivoire through a co-financing investment over the next four years to test models in about 235 communities. It will scale up models that show positive results by incorporating them into the government’s education and early childhood policies and programs. TRECC is contributing to two important trends when it comes to working with industry. First it is helping to build the business case for investing in quality education. This has been done by scientifically demonstrating to industry that access to education alone does not lead to economic growth unless there is also a focus on quality. This is combined with the fact that high-quality education is a logical means of combating child labor and that illiteracy among farmers has a significant negative effect on companies’ business models. Second, TRECC contributes to building the case for partnering with industry to achieve meaningful development results. 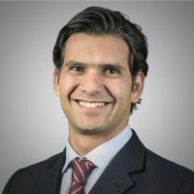 It demonstrates that it is possible to mobilize company investments when it is strategically combined with the long term and institutionalized efforts of governments and education experts. Key to this is of course industry’s commitment to the issue of education in the first place. 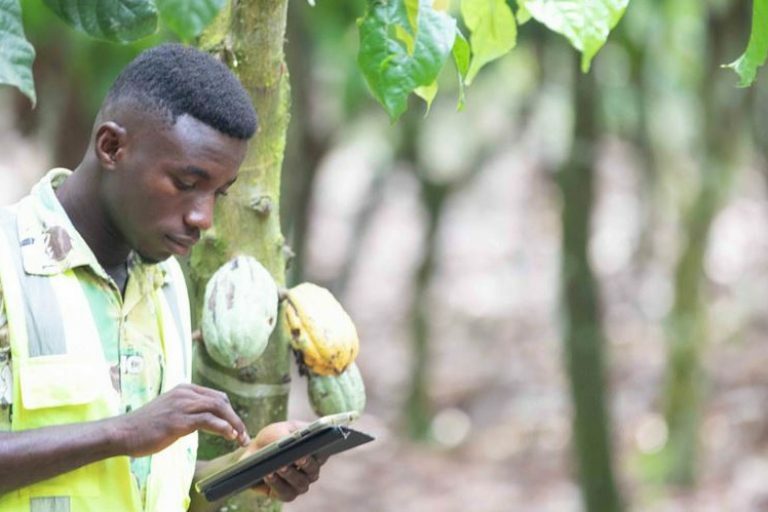 As a response to major challenges facing the cocoa sector in the world’s two largest cocoa producing countries – Côte d’Ivoire and Ghana – the top cocoa and chocolate companies have made specific commitments to address child labor, poor and poorly-educated farmers and declining cocoa yields. Through the CocoaAction platform managed by WCF, industry organized itself in a voluntary and non-competitive manner around a common strategy to improve the livelihoods of smallholder cocoa farmers, which includes specific targets on improving education in 1,200 cocoa producing communities. Today in both Côte d’Ivoire and Ghana companies are investing in a range of education interventions and are exploring ways to deepen the scale and impact of these interventions. 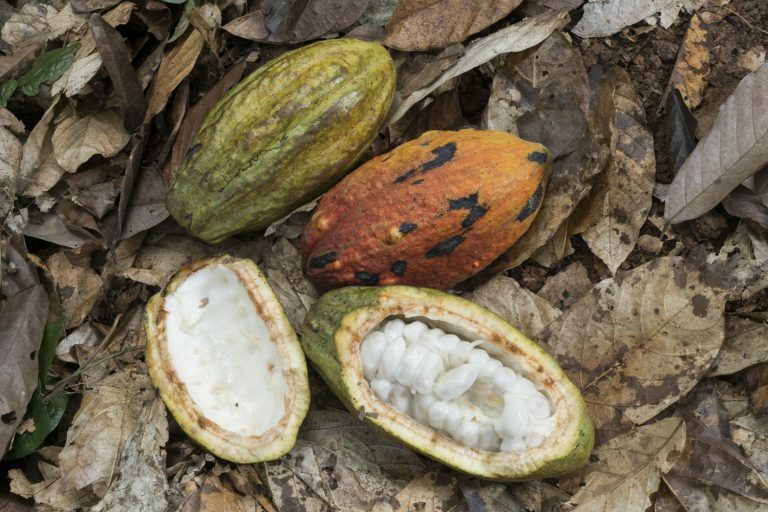 In Ghana alone, WCF estimates that the cocoa industry is investing a minimum of US$15 million annually in education related interventions from early childhood development to primary school construction and infrastructure, school governance, teacher training, school feeding and vocational training. First, individual companies provide access to thousands of smallholder farmers either directly or through cooperatives. Most of the estimated two million smallholder cocoa farmers in Côte d’Ivoire and Ghana live in remote rural areas with little access to basic services. In this context, companies are sometimes the only source of support for farmers to access finance, inputs and services. 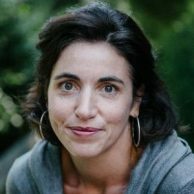 Channeling much needed resources, expertise and training to strengthen educational outcomes through company supply chains offers a unique opportunity to effectively reach remote rural communities. Partnering with companies to pilot innovative models in education is an important opportunity, especially in resource-limited countries where there is little room for risk-taking. The “bridge” school being piloted by the International Cocoa Initiative (ICI) as part of TRECC is generating important lessons on how best to integrate out-of-school children into the national school system. Also, companies are able to transfer innovative skills and introduce new technologies to facilitate educational outcomes, such as the partnership between WCF and Advans, which provides loans specifically for school fees in partnership with MTN as part of Côte d’Ivoire’s broader efforts to introduce mobile money for the payment of school fees. Enabling the scale up of models through company supply chains represents another opportunity. The TRECC program is founded on the premise that facilitating partnerships between industry and government will allow for a proper scale up of what works and ensure sustainable implementation of good practices to achieve improved educational outcomes. Companies also provide an opportunity to increase and diversify sources of funding, including by leveraging company co-financing to mobilize other investors, such as development banks, commercial banks, or impact investors, to invest in education in smallholder farming communities. Governments have been increasingly vocal about the value of public-private partnerships to accelerate SDGs, including for achieving quality education outcomes. One of these powerful voices has come from Ghana, where WCF has been facilitating coordination between industry and the Ministry of Education. Dr. Yaw Osei Adutwum, Deputy Minister of Education and the son of a cocoa farmer, shared his story with industry representatives about how his family overcame serious obstacles simply to get him to school. Most of his childhood peers did not have the same opportunity and ended up with no education and a precarious future. Today, Dr. Adutwum is committed to transforming education in his country and considers industry an important partner in accelerating this effort. Industry too increasingly regards itself as part of the solution. 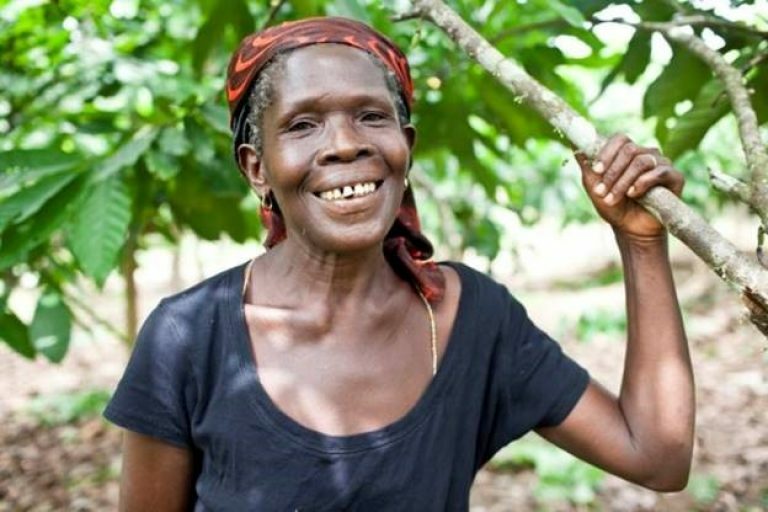 But the solution will only have real impact on people’s lives if it involves strong partnerships that facilitate systemic change led by cocoa-producing communities themselves.